Recent research suggests that spending too much time sitting during the day can be harmful to your health in numerous ways. These risks applied even to people who got regular exercise and to all age groups. Here we look at the health risks of excessive sitting and what you can do to reduce them. What happens when you spend too much time sitting? A study published last year in Annals of Internal Medicinefound that a person’s risk of early death increases with total sitting time. 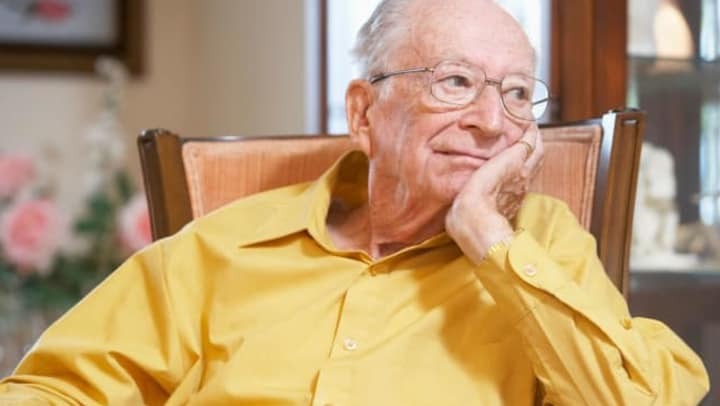 The lowest risk of early death was found among middle-aged and older adults who sat for fewer than 30 minutes at a time. Another recent study published in Circulation found that too much sitting is linked to high troponin levels. Troponins are a type of protein that heart-muscle cells produce when they are hurt or dying, such as during a heart attack. Researchers have also found that the risks from too much sitting are separate from other well-known risk factors like smoking and high blood pressure. Although scientists have not determined exactly what it is about sitting that causes such health risks, the evidence is still strong that too much is harmful. How can you avoid sitting too much? Spending less time seated does not necessarily have to involve rigorous exercise or long hours standing. There are many ways to avoid sitting for too long. This is good news for seniors who may have limited mobility, including stiff joints or difficulty with balance. Take a break from sitting every 30 minutes to stretch your muscles, use the bathroom, or get a glass of water. Stand or walk around while talking on the phone. Invite friends to take leisurely walks. Offer to walk a neighbor’s dog. Do stretches or march in place while watching TV. Use a treadmill at a slower pace while reading or watching TV. Consider buying a wearable fitness tracker to encourage you to take more steps during the day. When you are about to sit down, consider whether you really need to. Sometimes it is not a necessity, but a habit. Pick one or two of these options and try to incorporate them in to your daily routine. Slowly build on this habit a little bit every day. Randall Residences aims to create an enriching and high quality of life for our residents. Contact us today to schedule a tour of one of our locations in Michigan, Ohio, or Illinois.